Hey faithful readers and people interested in Internet Security! 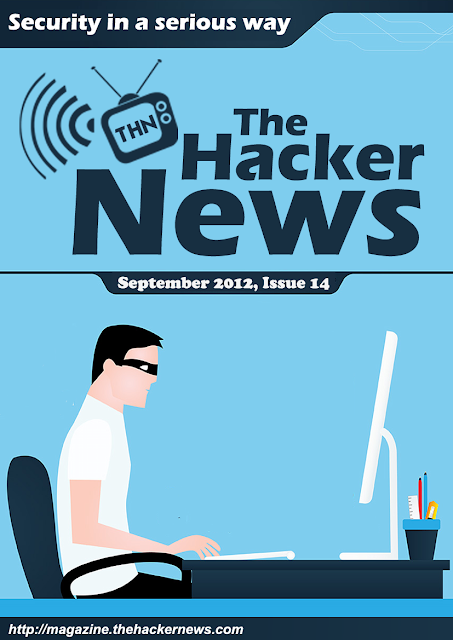 Enjoy our - The Hacker News Magazine September 2012 Edition ,Issue #14 packed full of computer security issues and a great interview with a young hacker who defines the world of hacking and the future. Let us know what you think and many thanks for following our website!